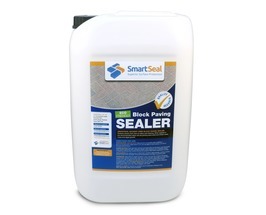 Sealers & Cleaning Products for Block Paving & Cobblelock Drives. 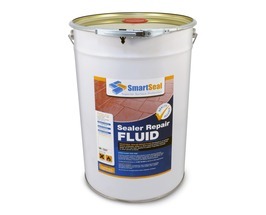 We supply a range of sealers and cleaning products for brick paving and cobblelock drives. Block paving sealers or cobblelock sealers as they are known in Ireland, provide lasting protection for brick paving. They protect against oil spills and help prevent weed growth on brick paved driveways. 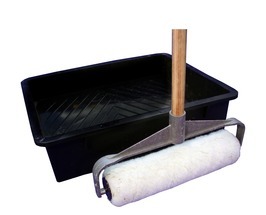 We offer a wide range of brick paving sealers, in both solvent and solvent-free based formulations. Suitable for commercial, industrial and domestic use our range of block paving sealers are formulated with the highest quality protective chemicals. Available in a number of finishes and sizes, we can help you chooce the right products for your desired finish. 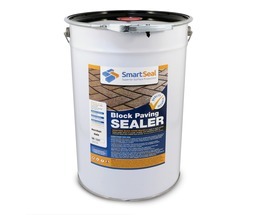 Our cobblelock sealers for block paved driveways are available in a Matt, Silk or Gloss finish. 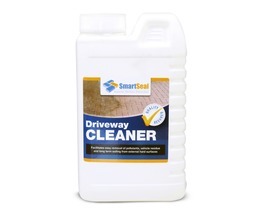 If you need cleaning products for brick paving, our driveway cleaner is an excellent traffic film remover. 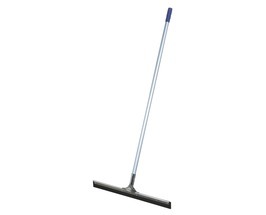 If there is more ingrained dirt and grime, we would suggest using the drive clean xtreme range of products. 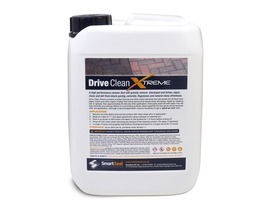 Drive Clean Xtreme - Powerful High Performance Cleaner Powerful High Performance Driveway Cleaner. 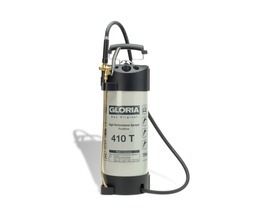 Quickly removes lichen, algae, moss & dirt from driveways. 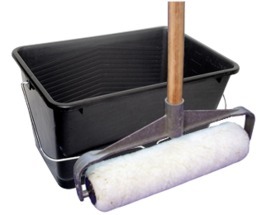 Suppliers of cleaning products for brick paving and sealers for brick paving. 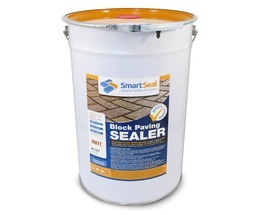 Best quality protective sealers for cobblelock driveways. Remove oil stains on cobblelock paving with oil remover for brick paving. 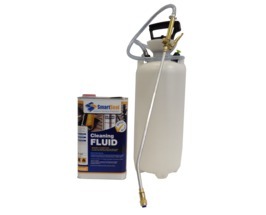 The oil stain remover for block paving will quickly remove oil stains from concrete and brick paved driveways. 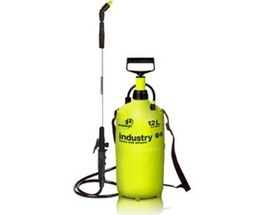 We also supply driveway cleaning products to remove ingrained dirt and grime from brick paving and cobblelock drives. Other products that may be of interest - solvent FREE block paving sealer, driveway cleaner & oil remover for tarmac.